NASA astronaut Terry Virts has spoken with RT at the Starmus festival in Norway about the importance of virtual reality projects both for the people who have never been in space, and also for those aboard the ISS to feel connected with Earth. “There is a huge potential. Yesterday, I did a VR rock concert, and it was so cool! My first thought was, 'They should send this to guys in space, they would enjoy it, that will be fun!' Or one could go to your house and film your family in virtual reality, and you could be with your family,” Virts told RT at the Starmus IV festival, now under way in Trondheim, Norway. “The psychological component of space flight is the most important component, and Russian psychologists really understood this. They would send us sounds from Earth, like birds or rain or a crowded cafe, and those little things were really important,” the US astronaut explained. 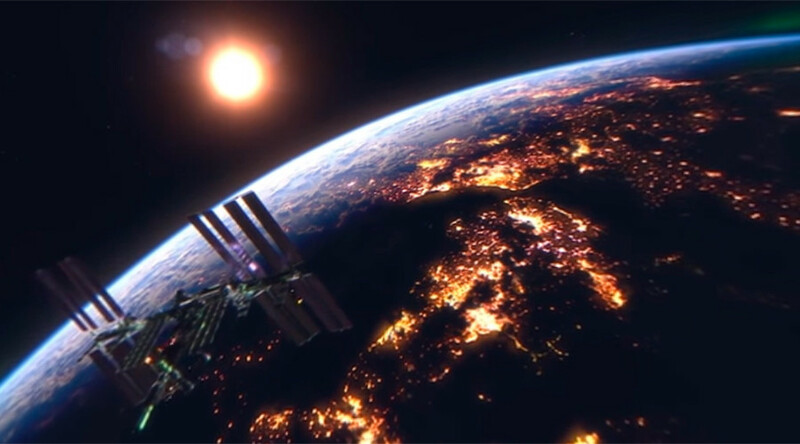 At the festival, hosted by the Norwegian University of Science and Technology which aims to popularize science, with RT being one of the official information partners of the event, the American astronaut was shown 360-degree video footage from space, filmed by RT in cooperation with Roscosmos and the Energia Rocket and Space Corporation. “This is great! I feel like I'm back in space, except there is gravity,” Virts said, excited. “People around the world love space, and they want to experience it, and I wish more people could go, but so far only a few hundred have, ever since Yuriy Gagarin,” he told RT. “Making a movie to share the experience was one of the most important things I did,” he told RT.